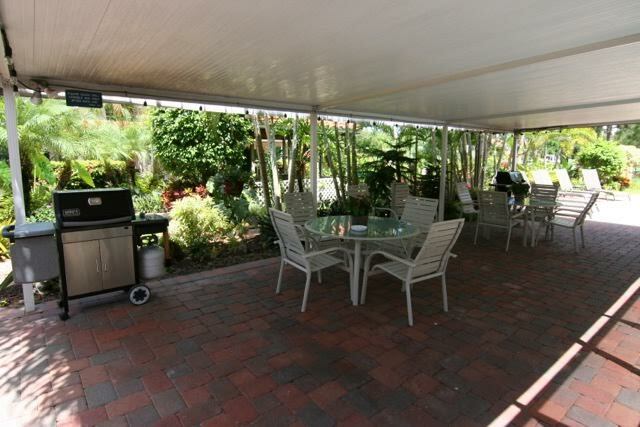 505 Menendez Street is located on the beautiful Island of Venice, FL. The property is situated a short walk from the Venice Public Beach where the sunsets are lovely and the sharks teeth plentiful. The quaint historic downtown Venice shops and restaurants are also just a short stroll away. 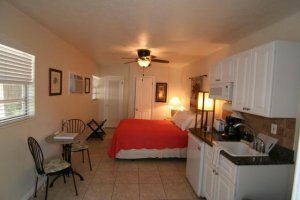 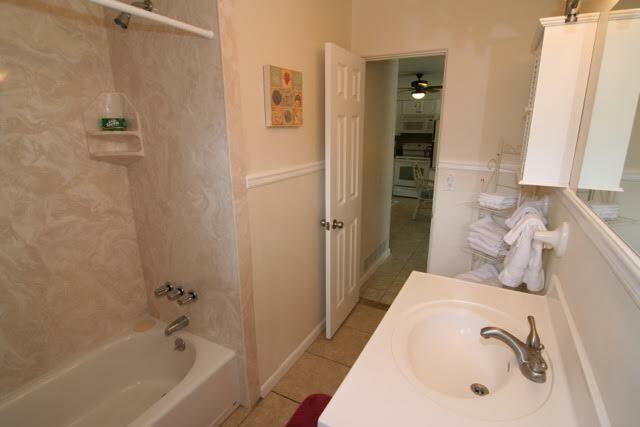 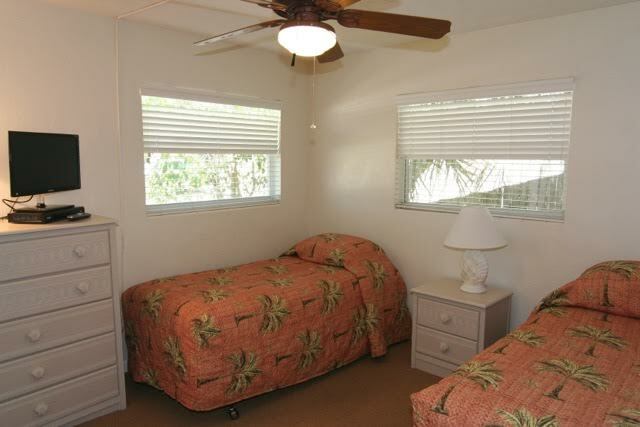 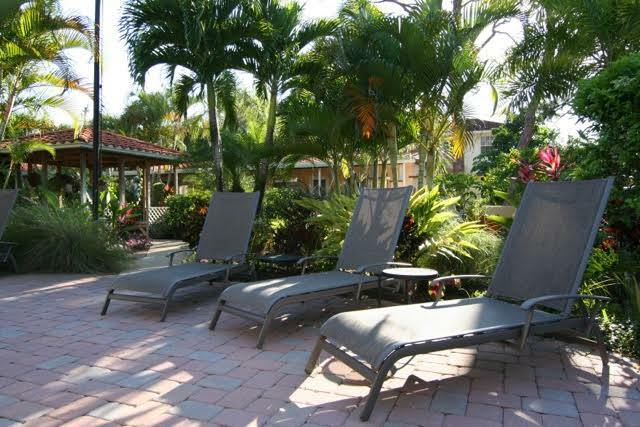 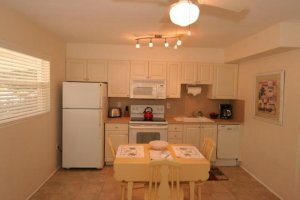 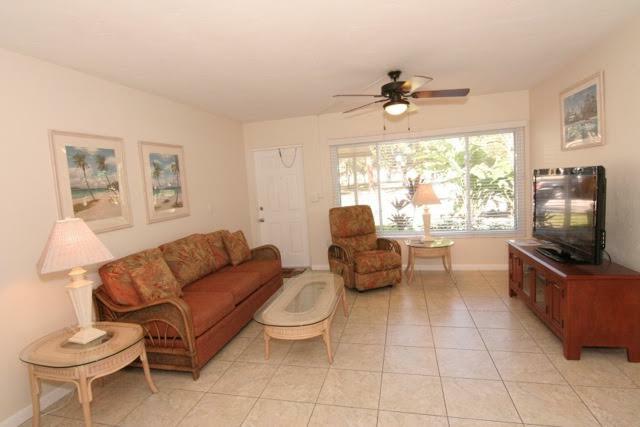 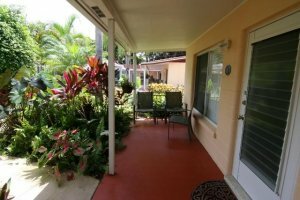 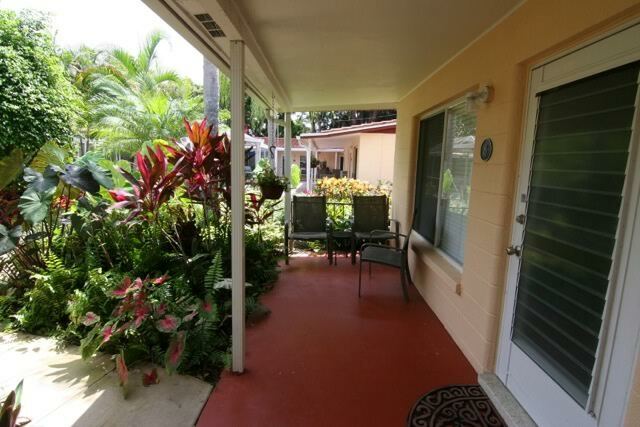 The property has a variety of vacation rentals ranging from efficiencies, studios, one bedroom and 2 bedroom vacation accommodations with fully equipped kitchens and comfortable living rooms. 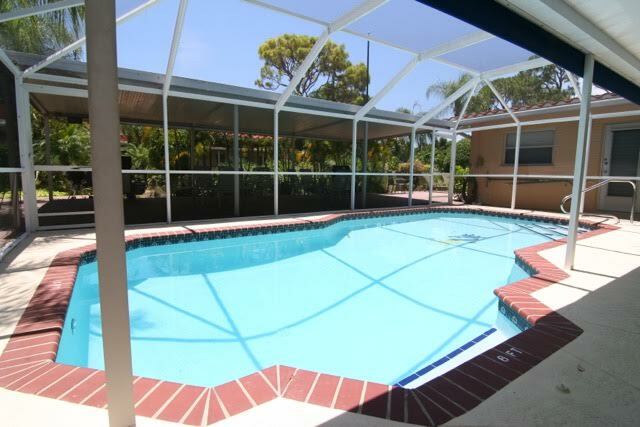 Venice is nestled between Sarasota to the north and Englewood, North Port and Port Charlotte to the south. 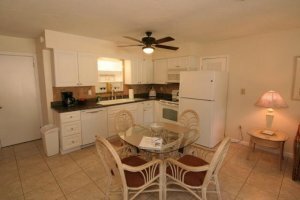 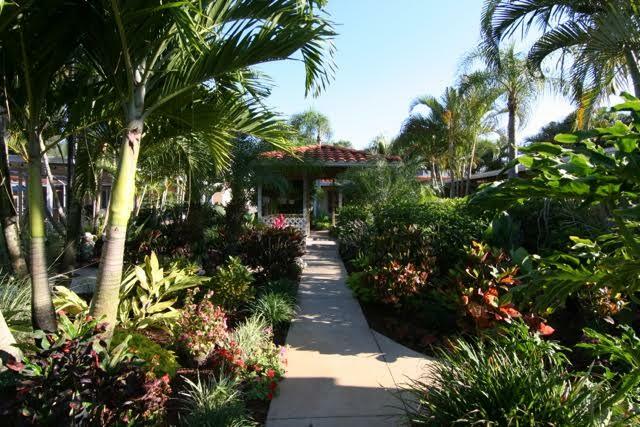 Guests can go to one of the many of beaches; Brohard Beach, Casperson Beach, Nokomis Beach on Casey Key and Siesta Key Beach on Siesta Key which is rated the #1 beach in the country by Dr. Beach. 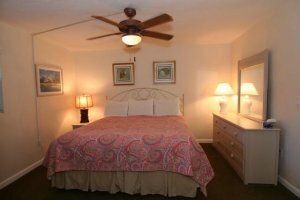 Or enjoy a night out at the Venice Little Theatre, rent some jet skis or a boat at nearby Crow's Nest Marina or Gulf Harbor Marina, take a fishing charter, take a walk or a bike ride on the Legacy Trail that meanders along the scenic Intracoastal Waterway, go fishing at the Venice Fishing Pier or the South Jetty and of course hunt for shark’s teeth at all local beaches. If golf is preferred, Venice has several golf courses nearby as well, such as the Golf Club at Capri Isle, Heron Creek Golf & Country Club, Waterford Golf Club, Colusa Lakes Golf Club, Lake Venice Golf Club, and the Venetian Golf & River Club. Within a 30-45 minute drive guests can enjoy the local marine life at Mote Aquarium, visit the Ringling Museum of Art, Selby Botanical Gardens or G.WIZ Hands on Science Museum. There is also plenty of shopping choices nearby.